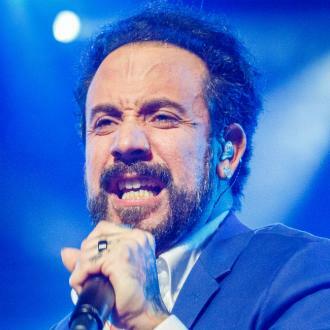 Backstreet Boys have announced details of their 2014 UK headline arena tour, as part of the worldwide promotion of their new album 'In A World Like This'. 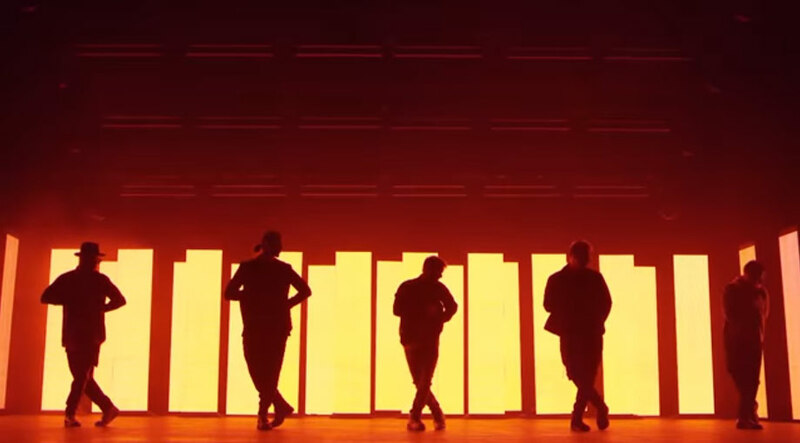 Commencing at The LG Arena in Birmingham on 26th March and culminating at Manchester Phones 4u Arena, the dates see them visit some of the UK's biggest arenas including London's The O2. Support comes from one of the biggest and best loved UK girl bands of all time, All Saints, who are reforming especially for this tour. 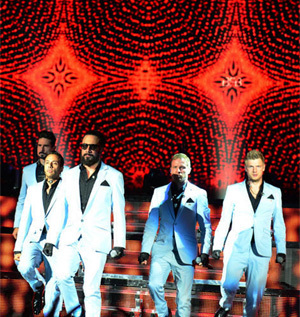 Last in the UK for the triumphant 'NKOTBSB' 2011 tour, the band return with Kevin Richardson - marking these dates as the first they have done with all original members in nearly 10 years. "Last time we were in the UK we were living in a house together recording our album, which was incredible. Our last UK shows were with NKOTB and we had a fantastic time - the reaction was out of this world. We can't wait to come back and blow you away with our own full headline show. We're really excited for our UK fans to see us again as a five-piece. The original Backstreet's back!" 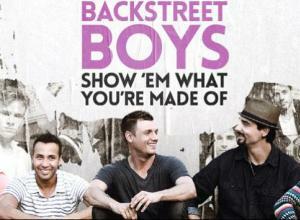 December 16th sees the release of the stunning new single 'Show'Em (What You're Made Of)'. 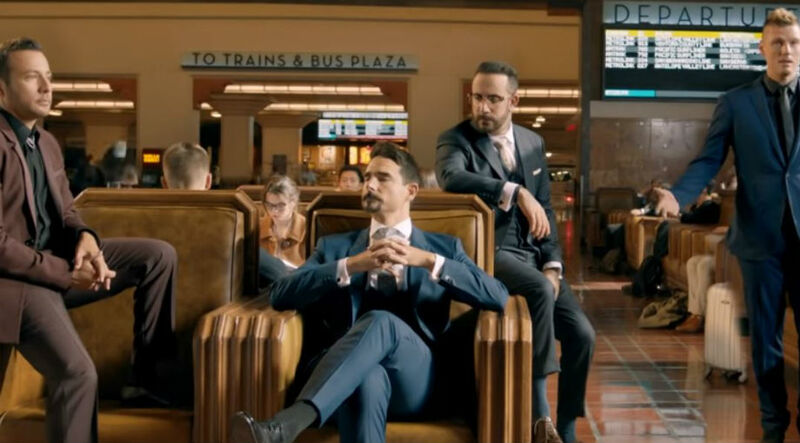 Taken from their new album 'In A World Like This', the breathtaking ballad was co-written by band members Kevin Richardson and AJ McClean as an ode to their children. The accompanying music video will premiere on Facebook on Tuesday 19th November at 10am (GMT). From the first note to the last, 'In A World Like This' is an album that impressively showcases the group's preeminent pop mastery with a collection of indelible tracks that surely rank among their biggest and best hits. 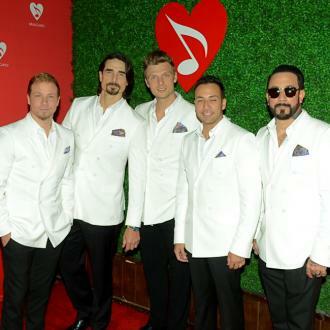 The album, released by the Backstreet Boys in July shot to No. 5 in the US Billboard Charts. It was recorded in London and Los Angeles with producers/fans Max Martin (Pink, Kesha, Britney Spears), Martin Terefe, Morgan Reid & Prophet, Dan Muckula and Justin Trugman. Joining Backstreet Boys on the UK tour are one of the 90's biggest girl bands - All saints. Melanie, Shaznay, Natalie and Nicole are no slouches themselves gaining 5 number ones, 2 multi-platinum albums, 2 gold albums and worldwide record sales exceeding 10 million throughout their career.